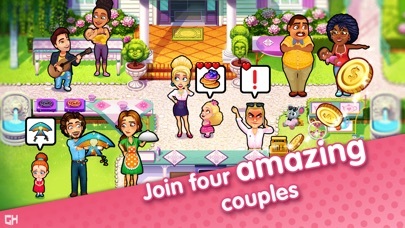 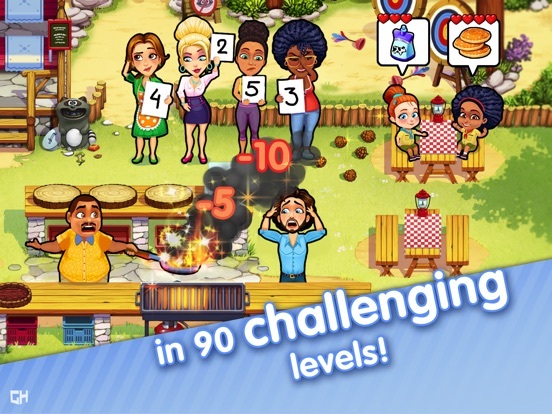 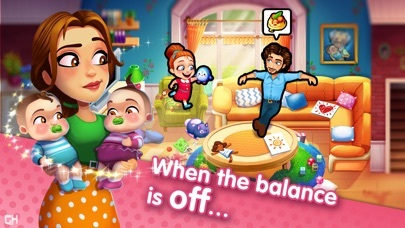 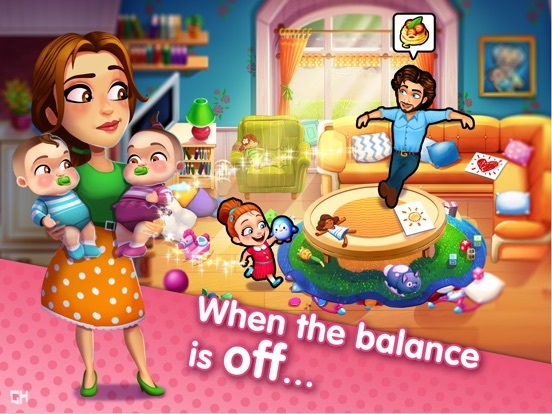 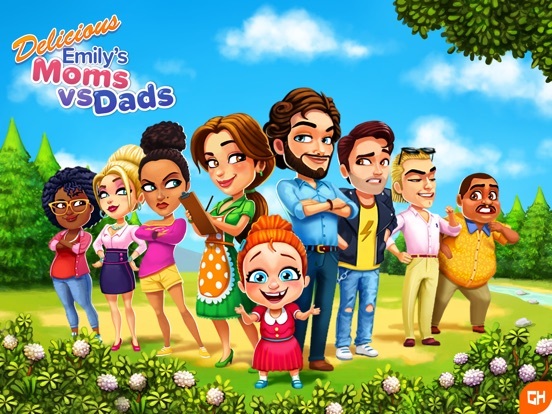 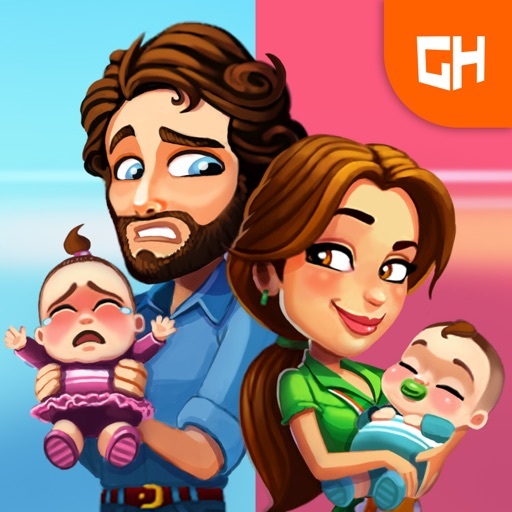 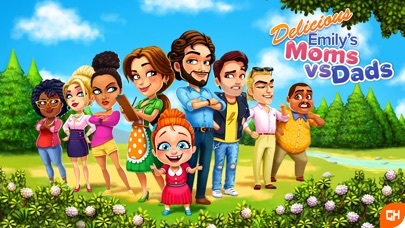 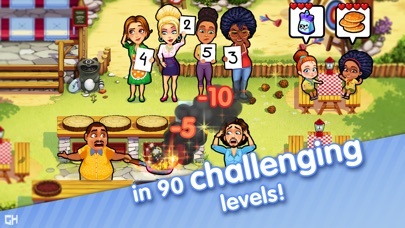 Delicious - Moms vs Dads by RealNetworks, Inc.
- Manage both dads and moms in this fun time management story game! 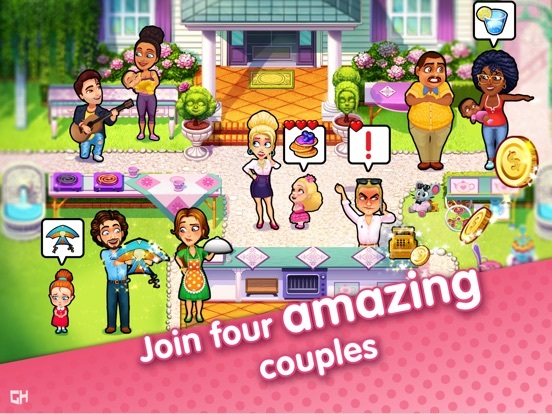 - Get to know the differences between the four couples! 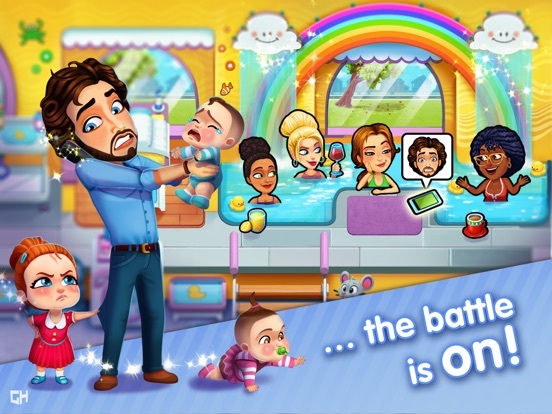 Who will you be rooting for?